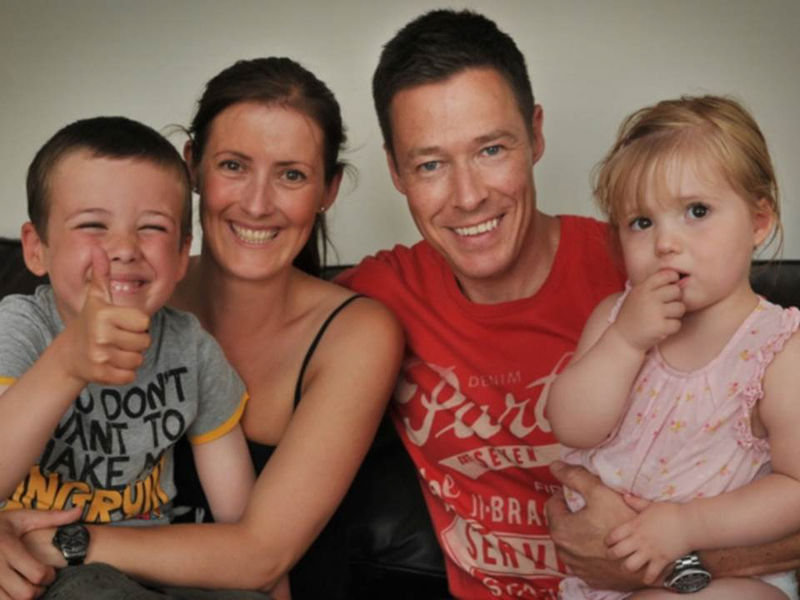 Liam was born to his parents Rachel and Neil 10 weeks early causing him to develop cerebral palsy (CP). He is a happy go lucky, active boy now aged 8, with an equally active sister, Jess, aged 4. In order to move around he needed a walking frame and leg splints. He was at risk of needing a wheelchair by the time he was a teenager, couldn’t play football or do what he most wanted to – run like his friends. Rachel and Neil were made aware of a procedure for children with difficulties like Liam was having – called selective dorsal rhizotommy (SDR). It’s a neurosurgical procedure where surgeons cut nerves in the spine during a five-hour procedure, which frees tension on the legs. It is aimed at reducing spasticity (tight and stiff muscle tone) in the lower limbs and is most commonly used for children with spastic diplegia (two limbs affected) which accounts for 25 to 30% of children born with cerebral palsy. Having found out about the procedure, and being sure that it was the way forward for their family, NHS funding for the operation was refused, so Neil and Rachel started trying to raise the £25,000 needed for the operation, which was to be conducted in America. 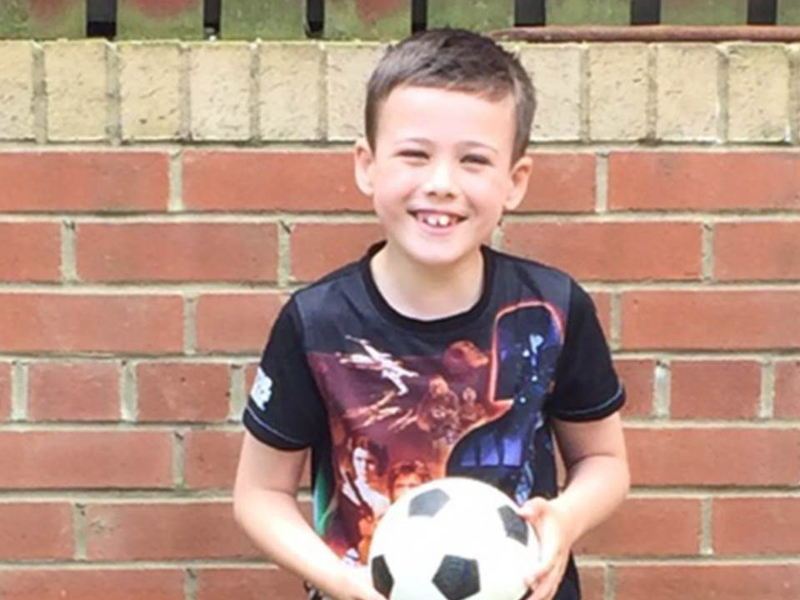 Liam’s story was featured in the Sunderland Echo and thanks to the campaign, readers helped to smash the target in less than a week, with one anonymous donor making a £20,000 donation. 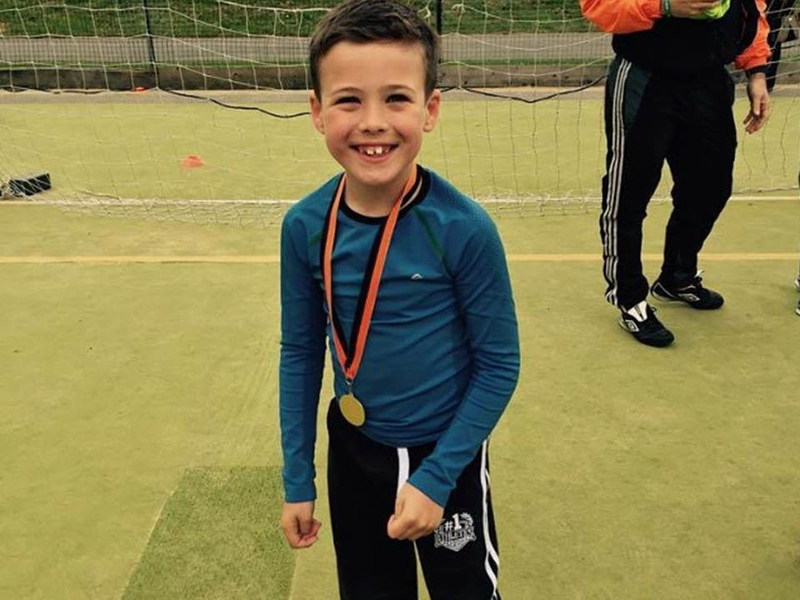 Liam wanted to be able to play with other children of his age on an equal level, especially being able to run and play football. 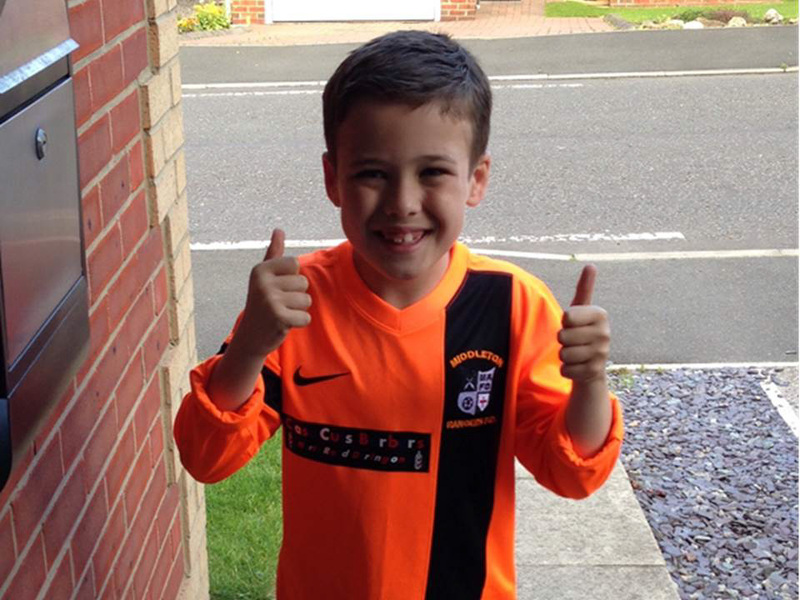 Now, two years on, he has joined a football team. 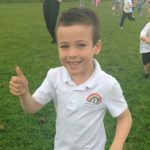 He has since gone on to win the Sunderland Echo’s “Child of Courage” award for the progress and developments he has made through the journey of his recovery. Although Liam was provided with statutory provision of physiotherapy, in order to maximise his abilities and fill the gaps in treatment he began therapy sessions with Neural Pathways, who worked alongside the NHS team. Liam is now able to walk with an improved gait pattern, for longer periods with increased efficiency of movement. Most importantly he has achieved his goal and is now able to run and play football. 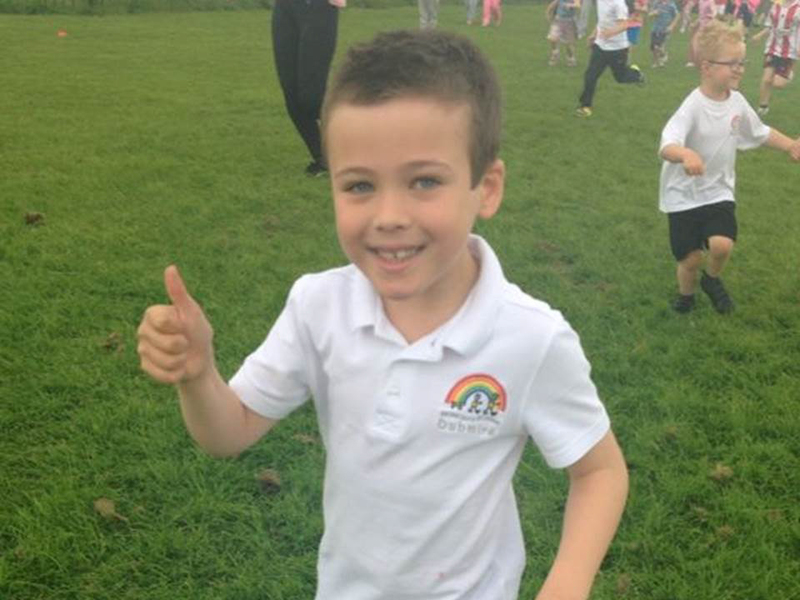 Rachel says: “The therapists that have worked with Liam have been fantastic, helping him build strength, balance, co-ordination and confidence. Without the operation he would have ended up in a wheelchair, but hopefully that’s not even in the picture now.